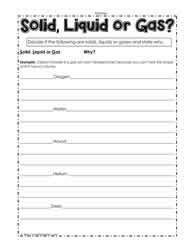 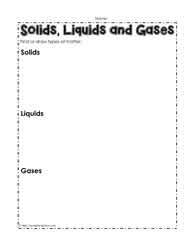 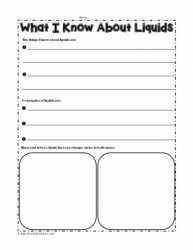 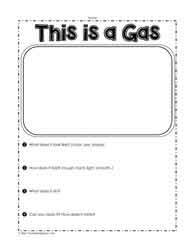 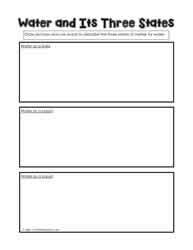 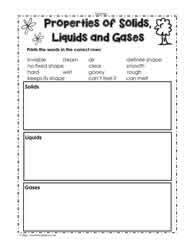 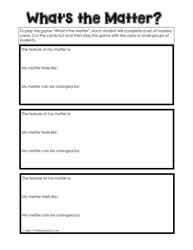 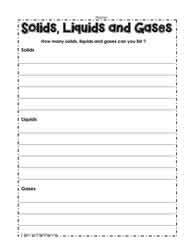 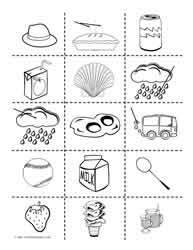 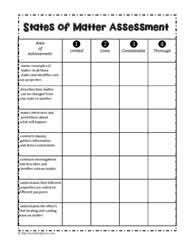 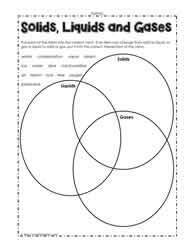 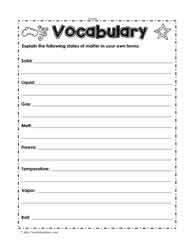 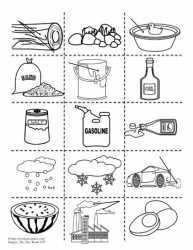 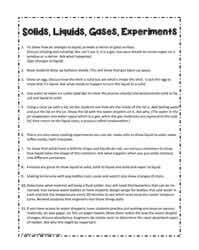 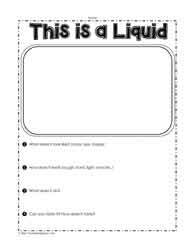 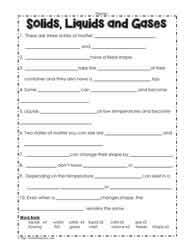 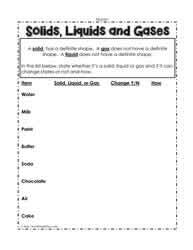 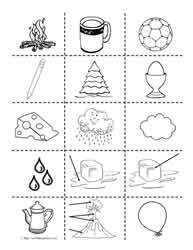 Solids, liquids and gases worksheets. 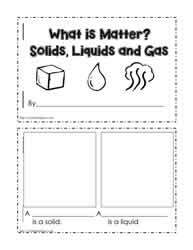 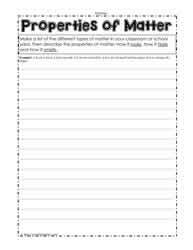 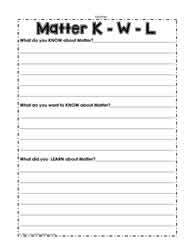 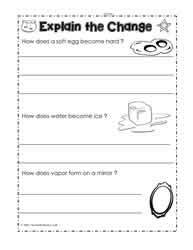 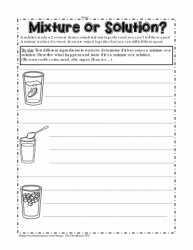 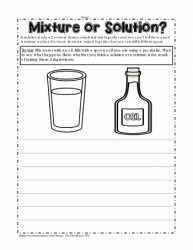 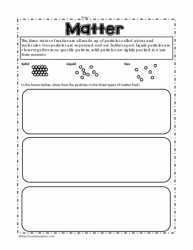 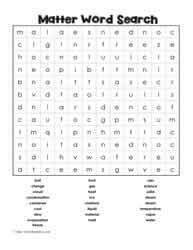 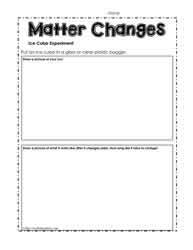 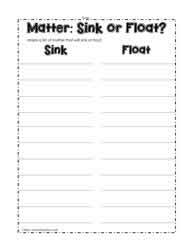 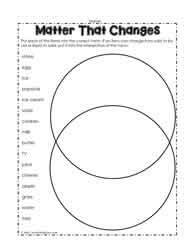 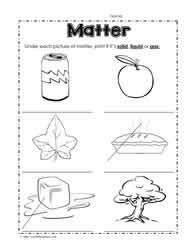 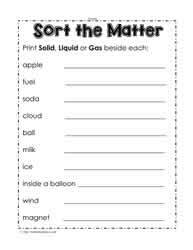 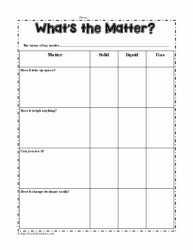 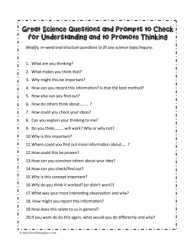 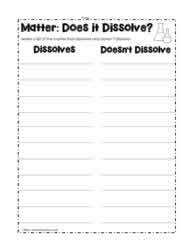 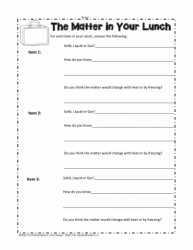 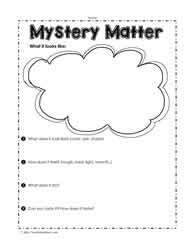 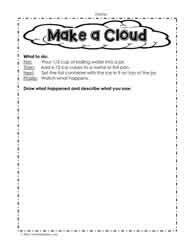 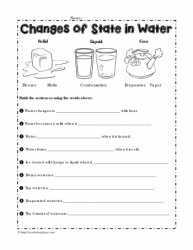 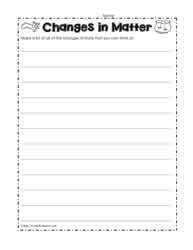 States of matter and changes of states worksheets and printables. 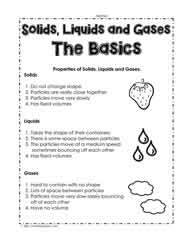 These worksheets are for young learners to help with the understanding of the properties and solids, liquids and gases. 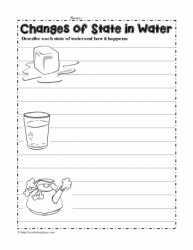 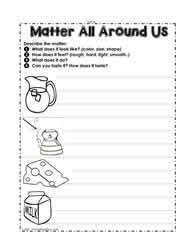 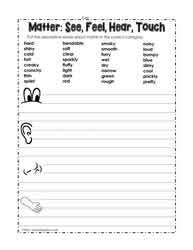 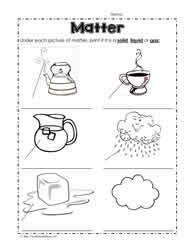 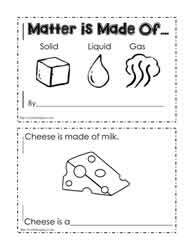 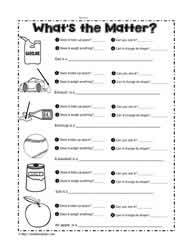 The states of matter worksheets are suitable for grade 1,2 or 3 students depending on their developmental level.